Hey folks. Thanks for all the interest in the QBC for 2018. I know I said we would have more announcements about the players lineup this week. We are trying to nail down some really good guests and it is just taking a tad longer then we thought. We didn't want to go live with the tickets yet, but we will as soon as we start making player and panel announcements. 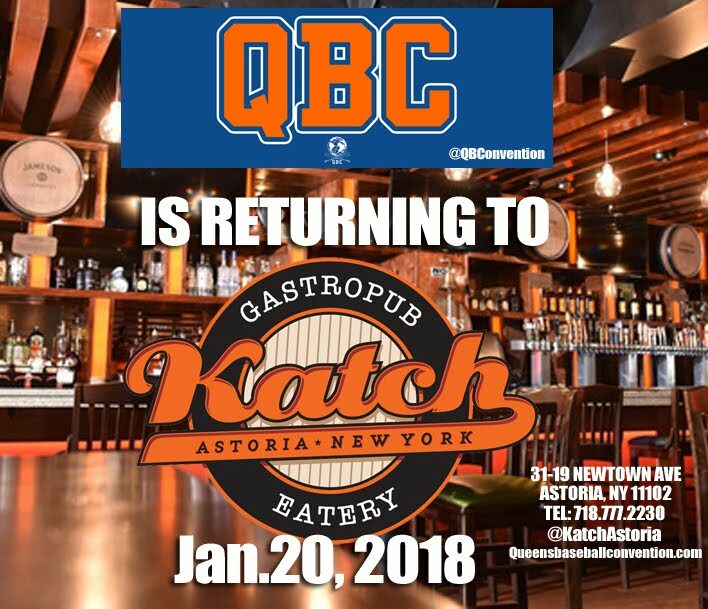 Thanks for understanding and we cant wait to have an exciting day with you on Jan 20 2018 at Katch Astoria.